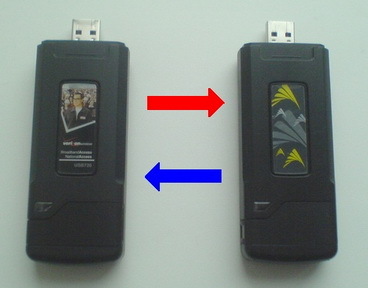 Software for flashing modem Novatel U720, Sprint U720, Verizon USB720. Supported by lowering the modem firmware, changing the firmware in Novatel Sprint and Verizon, changing the firmware in Novatel Verizon and Sprint, a change in the firmware Sprint Novatel and Verizon. The firmware Verizon does not require a login and password, it is sewn into the modem. The firmware Sprint requires a login and password, which is handy if you decide to change the password, such as PeopleNet SMSkoy or bezliminy bought online for a day or overnight, then also create a login and password for access. 2. Alternatively unlock sprintovogo modem. You can, for example, to alter the modem in and unlock Sprint v.135. 3. Downgrade the firmware for the supported software to change ESN. When flashing any settings are not lost. Only the modem software. Do not forget to leave a positive feedback rating, they cheer us, so we have increased sales, allowing us to reduce the price for you!